3.Cape Breton, Canada.I know right. Bora is our pride. Been there twice and I saw how the island has transformed to cater to all sorts of tourists all across the economic spectrum and still maintain it's beauty and virgin side being Puka Beach up North. If it's our first time to be included in the list, maybe Shangri-La Boracay Resort & Spa was a big plus for the Island? Just my hunch. At any rate, if you haven't been to Bora, I suggest you try it soon. Huwag nang umattitude and say you hate it coz it's crowded and so mainstream. Bora is Bora. That's a fact. I used to call it the playground of the Philippine elite. Still is but the local tourists that go there is diverse. It where the hippest beach parties are, probably the island in the list with the best beach, so many beautiful people displaying themselves everywhere, the best accommodations, so many fun activities and events. Bora is the place to be. "Now that even tiny islands such as Koh Samui are becoming mainstream, Boracay, in the Philippine, may be one of the last little-known Asian beach getaways. 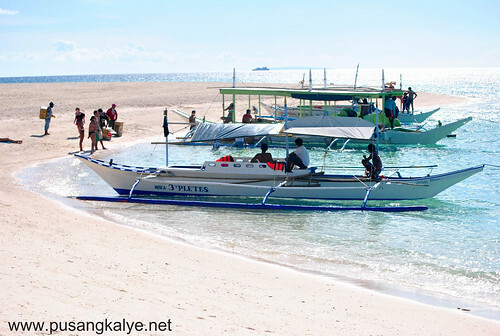 The sandy-shored speck is accessible via an hour-long flight from Manila to Caticlan, followed by a 10-minute ferry ride. Go now, before the crowds arrive. Already a growing number of travelers are lured by five-star properties, from the Shangri-La Boracay Resort & Spa to Discovery Shores. As proof of its rising profile, 2011 is the first year Boracay has ranked in the World’s Best Awards." Competitor namin ang Travel & Leisure. LOL! Weee! Well deserved. I gotta bring my parents to Boracay. They'll surely love it... Ipon na muna. such great news amidst the happenings in Mindanao.... there is still hope for Pinas. im happy kasi puro boracay ang sikat sa PH beaches. 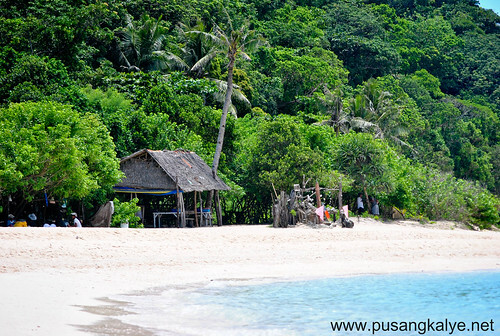 that means beaches that are way much better than boracay will remain untouch. BoraCAY is BoraCAY _ not "Bora". That's another island, in French Polynesia! Calling Boracay by the wrong name annoys the locals. There is a campaign on the island to keep the name intact. I believe that you simply can do with some % to pressure the message home a bit, but instead of that, that is fantastic blog. An excellent read. I will certainly be back. make this actual put up incredible. Excellent task! Hello it's me, I am also visiting this site daily, this web page is in fact good and the people are in fact sharing good thoughts. Even though it still ranks as no.4 I never doubt that boracay will reach it to the top 1 maybe this year. 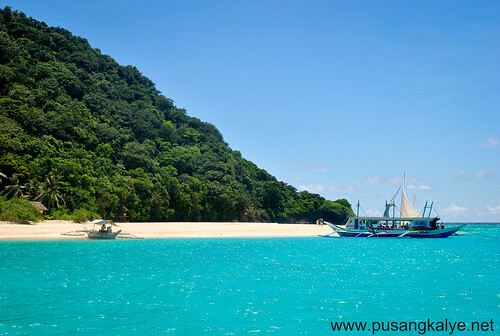 Boracay has many things to offer like having the best hotels in Boracay .